There are so many distractions and unproductive activities that affect our performance at the workplace, and so many methods to increase focus and work efficiency. If you’re looking for a way to improve your productivity and stay organized, consider using special software to create a productive work environment. 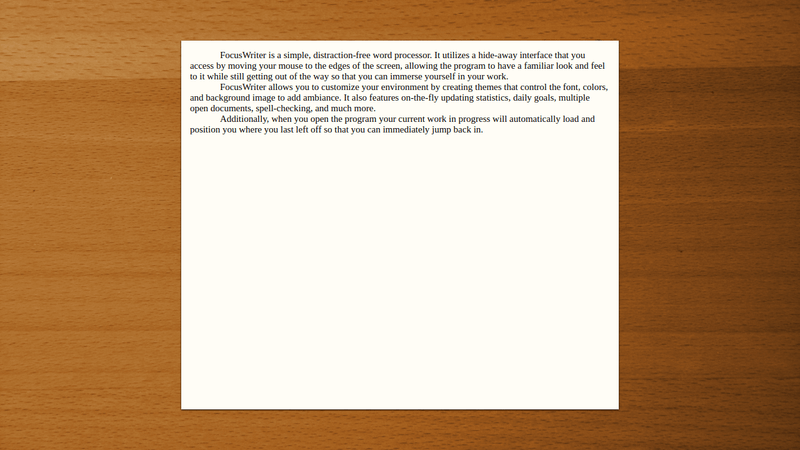 FocusWriter is a text processor that creates a distraction-free environment for writers. 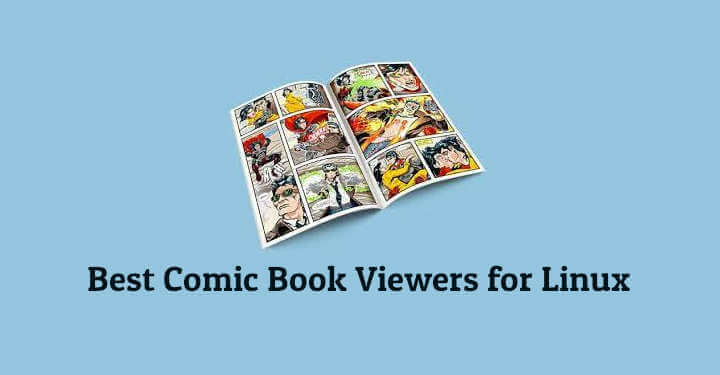 It supports popular text formats and uses a hide-away interface to block out all distractions. You can select any visual and sound theme that works best for your productivity, and focus on your work. FocusWriter also allows you to set daily goals, use timers, alarms, and look into statistics. The tool can be installed on various Unix platforms and also provides an option of portable mode. Its source code is also available at the developer’s website. 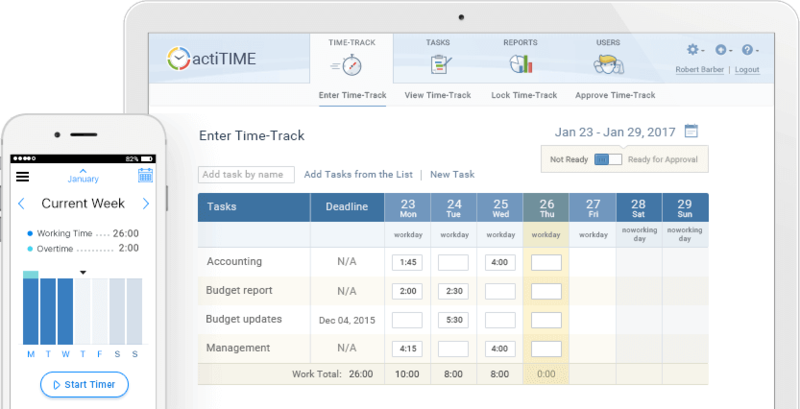 actiTIME is a time-tracking and work management tool for companies of any size and self-employed individuals. Alongside with its cloud-hosted version, a self-hosted edition for Unix systems is available that can be installed on a personal computer or on a company’s internal server. The tool helps get accurate records of work and leave time and run reports based on that data to measure your personal productivity and your team’s performance. It also allows to approve and lock timesheets, calculate billable amounts, and issue invoices. Its work management features include organizing project teams, granting project assignments, and configuring email alerts on upcoming deadlines, worked out time estimates, overrun project budget, and other events. Anyone knows the pain of having forgotten a password. Those who prefer not to use the same password for all services, will definitely appreciate LastPass. It works in your browser and helps manage passwords easily and securely – and stop spending time on useless attempts to remember them all. Besides, it helps create secure and easy to read passwords. 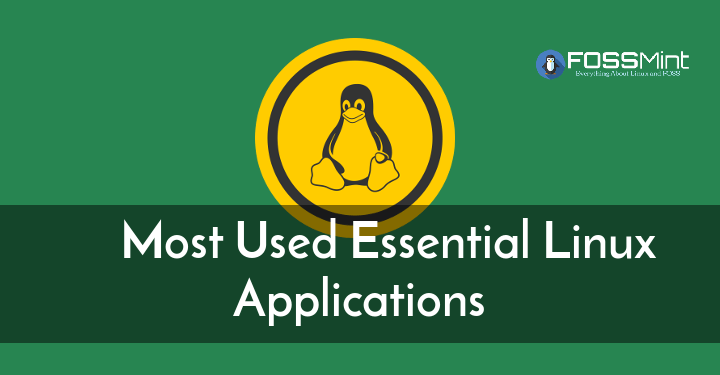 The tool is available for Linux platforms as a universal installer and as an addition to specific web browsers. Those who work late at night know the negative effect of the blue screen light on productivity, health and energy. Experts say it’s better not to work at night, but if quitting this is not an option, a special tool that adapts screen light to the environment can help. 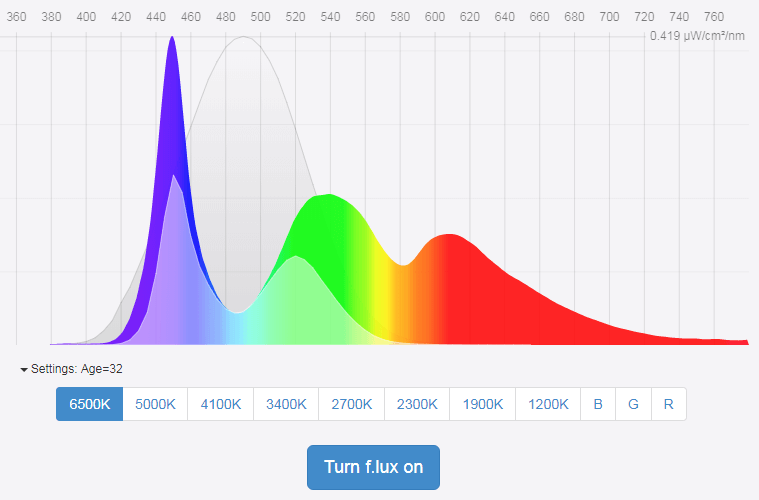 Available for various mobile and desktop platforms, f.lux automatically adjusts the light of your computer or smartphone screen to the lighting. To set it up, you need to choose your location and configure lighting type in the app’s settings. After that, the light from your devices’ screens will dynamically adjust to the environment, decreasing its negative effects. Simplenote is a free tool for keeping notes and sharing them across all your devices. 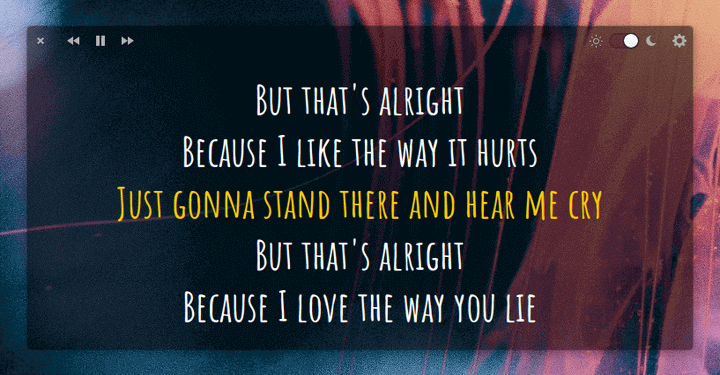 It is available for various desktop platforms and mobile devices. If you’re using Simplenote on several devices, your notes are automatically kept synced and updated on all of them. The tool offers collaboration features. You can post instructions, publish your thoughts, or share lists with your friends, coworkers or family. If you’re using Simplenote frequently and keep many notes in it, its tags and quick search will be of help. The app helps you stay productive and organized and never miss an important reminder. Osmo is a personal organizer. 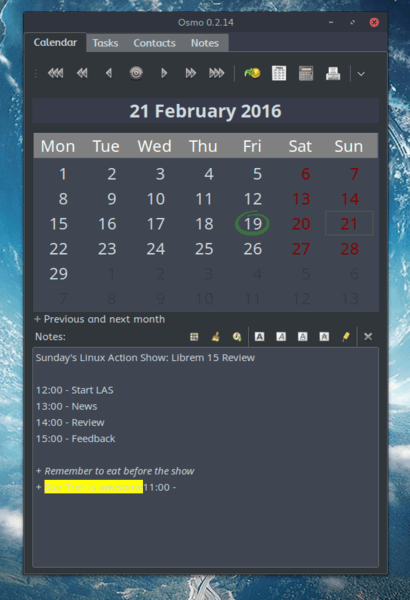 It includes various modules: calendar, notes, tasks list and reminder, and contacts. It is a lightweight and easy to use tool for managing all important personal information. The app can run both in an open window or in the background mode, and it doesn’t need an Internet connection. Osmo offers various configuration and formatting options for different types of information you record in it: addresses, birthdays, ideas, events, etc. Its handy search allows to find and access necessary information quickly and easily. FreeMind is a free mind-mapping software for Linux platforms. It helps structure knowledge, brainstorm and develop new ideas, and prioritize your to-dos. The tool allows users to create multi-level structures that visually represent ideas, workflows, or knowledge. The tool is great for writers, developers, researchers, students and other people who need to collect and structure large amounts of information. To view and process your mind maps in other software, FreeMind supports export of maps to HTML files that can be opened with any web browser. Autokey is an automation utility available for various Linux distributions that allows to create and manage collections of scripts and phrases, and assign abbreviations or hotkeys to them. 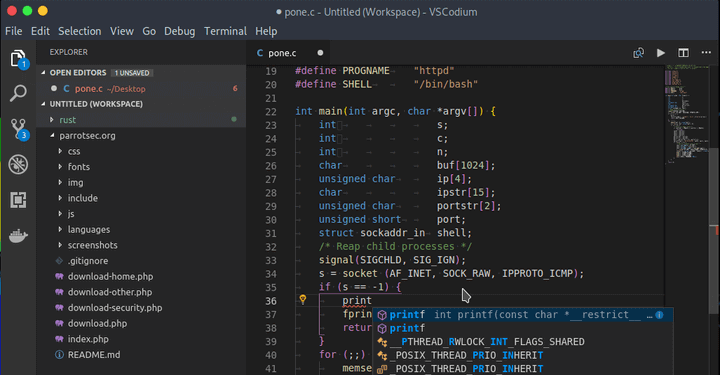 This helps speed up typing large parts of text or automate executing scripts in any program that you’re using on your computer. 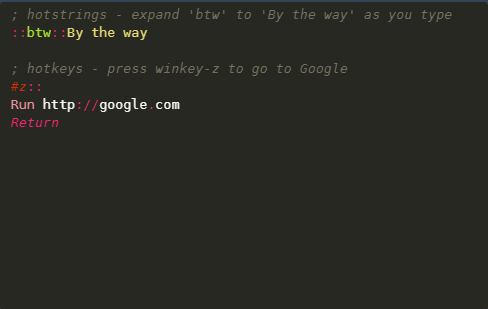 Phrases are stored as plain text and scripts as plain Python files, so you can edit them in any text editor. 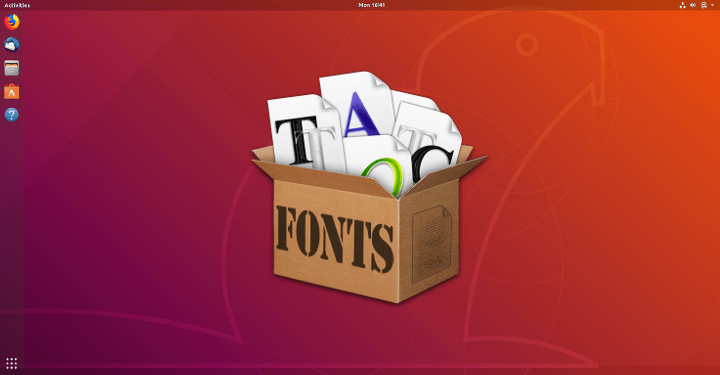 You can collect them in folders and assign a hotkey or abbreviation to show the contents of the folder as a popup menu. The tool also allows you to exclude some hotkeys or abbreviations from triggering in specific applications. Autokey can help automate literally any task that can be performed with mouse and keyboard. 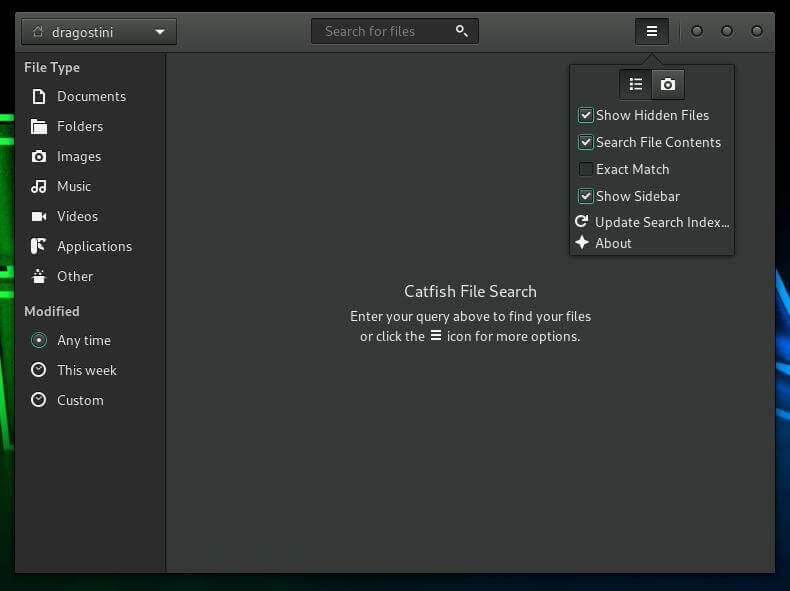 Catfish is a file searching tool for Linux platforms. It speeds up your work with files on your machine, saving your time for productive work. The tool handles your search queries using technologies that are already included in your system, and shows results in a graphic interface. 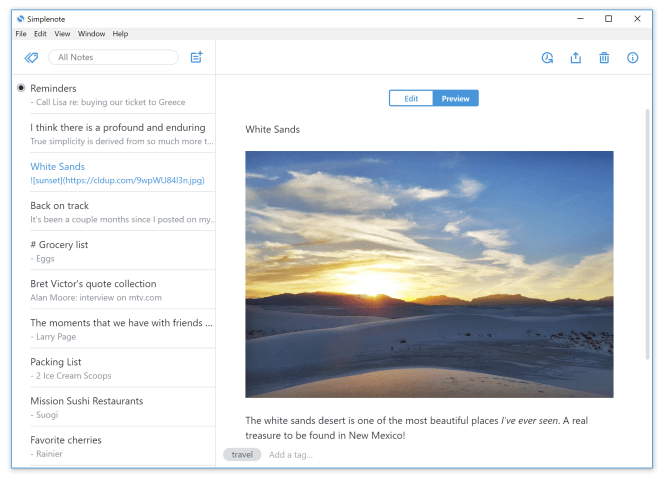 Simple and powerful, the tool offers advanced search options: searching through hidden files, enabling or disabling search through file content, changing views, etc. 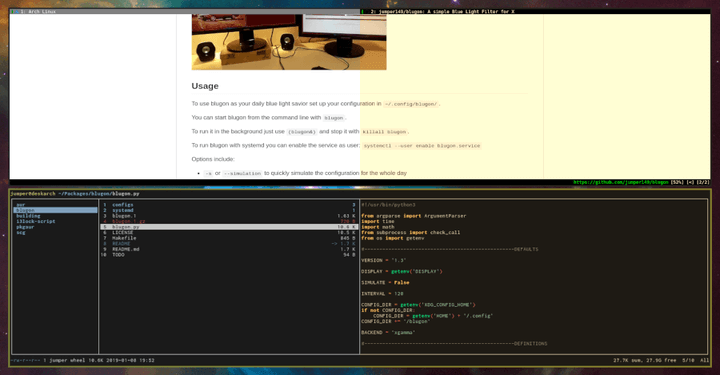 It is a good option when you don’t feel like opening a terminal and locating a file using a find command. Hope this was helpful! 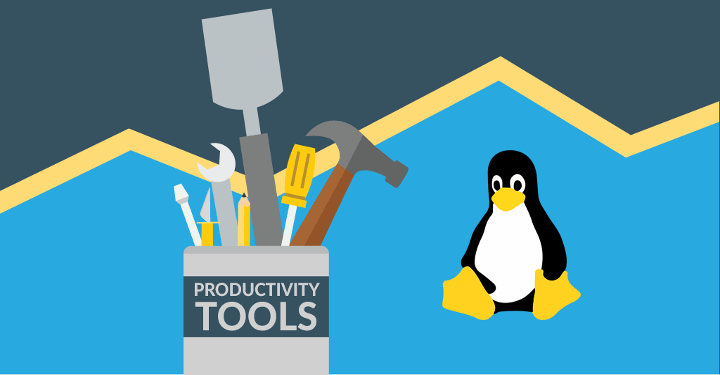 In this article, we’ve collected productivity tools for Linux that cover the most important aspects of productivity. If we have missed something, let us know using the feedback form below. Marina is a marketing manager at actiTIME, a time-tracking software company. She writes about productivity and work-life balance.